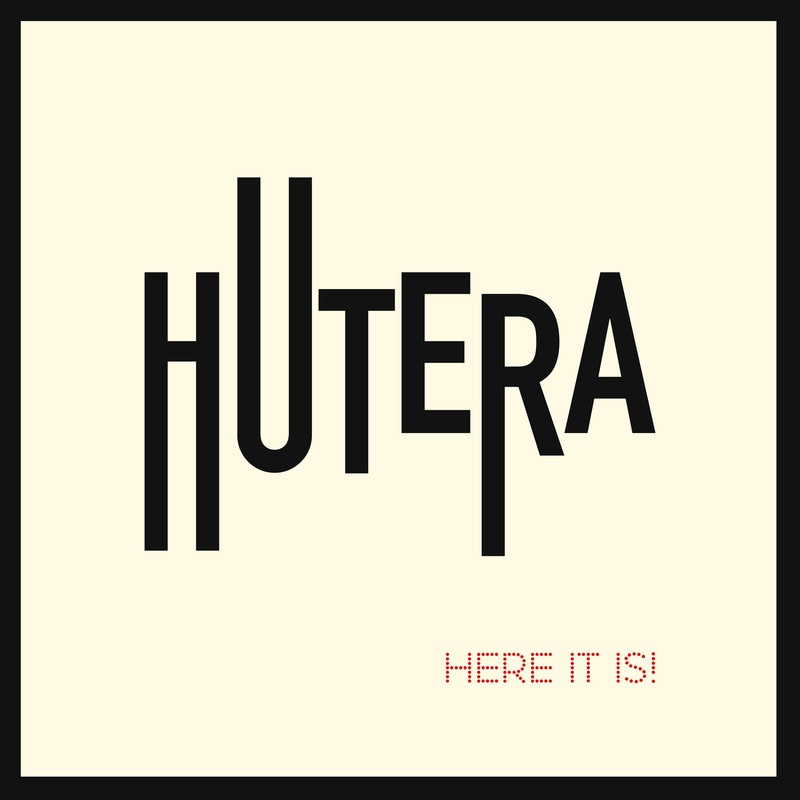 Our band Hutera released it’s debut album Here It Is! 14th of June 2017. 10 groovy instrumental tracks are available in vinyl and in digital format. 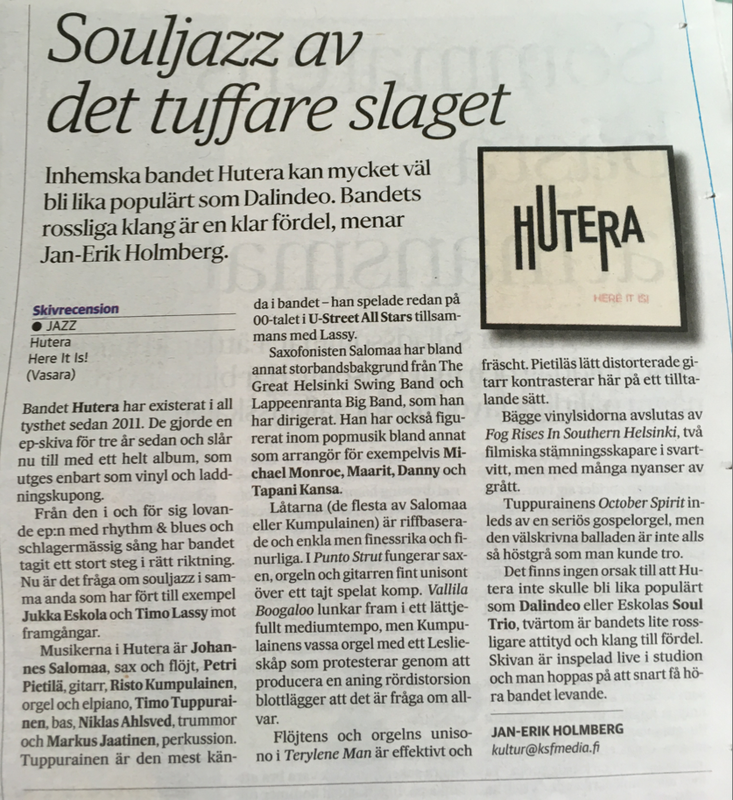 The album has gotten some really great reviews in the finnish media.